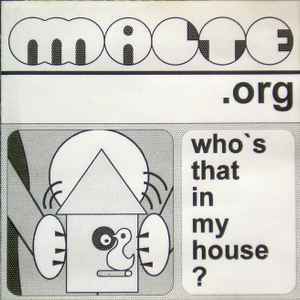 MALTE.org ‎– Who's That In My House? No Capitalization on the Disc. Search for Who's That In My House?